SCCM has rich capabilities to collect lots of information from endpoints. 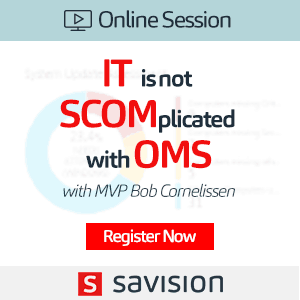 This information is stored in SCCM SQL DB. We can make beautiful reports with the data collected by SCCM. SCCM has near about 500 default of reports those are available out of the box. To get access to these default SCCM reports, you need to Setup Configure SCCM CB Reporting Services point. I have uploaded a video tutorial to cover the following topics of SCCM CB Reporting Services point. You can refer to the video tutorial from here. 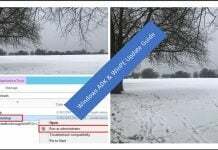 I have a previous blog post which has all the list of default SCCM 2012 reports “List of SCCM 2012 Default Reports“. SQL Server Reporting Services (SSRS) is one of the requirements for SCCM CB reporting services point. The SQL reporting service is part of SQL server installation. 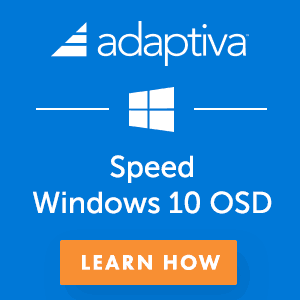 Make sure that SSRS component is installed before going to the next step. 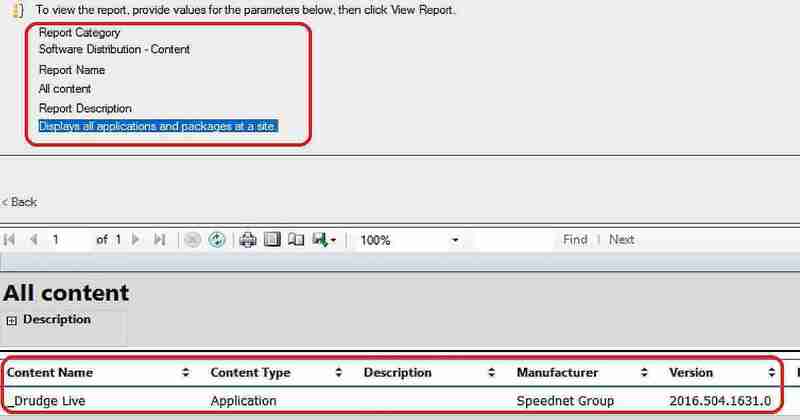 The reporting services point in SCCM communicates with SSRS to copy SCCM reports to a specified report folder. SCCM will configure Reporting Services general and security settings. 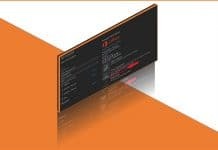 Reporting Services connects to the SCCM site DB to retrieve data that is returned when you run reports. Login to SQL server (or the primary server where the SQL management console is installed) and Launch SQL Server Reporting Services Configuration Manager from Start menu click All Programs, click Microsoft SQL Server 2014. "C:\Program Files (x86)\Microsoft SQL Server\120\Tools\Binn\RSConfigTool.exe"
Connect to the SQL Report Server Instance. Make sure report service status is in the started stage. If not started, click on START. Report Service Status:        Started 3. Make sure the reporting server service account is configured correctly. Make sure all the following sections are precisely set up. You can have more details in the YouTube video (here). Following is the main configuration page for SCCM reporting services point. Click on VERIFY button to confirm the connectivity with the SQL server and access rights. Click NEXT – NEXT and finish the wizard. Once the SCCM CB reporting services point installation wizard is completed, you can check and confirm the success of the installation of log files. The first log I would prefer to look at is srsrpsetup.log and make sure following lines are present at the end of the log file. Cannot delete old installation directory C:\Program Files\SMS_SRSRP. Error Code=5. Installation will continue. 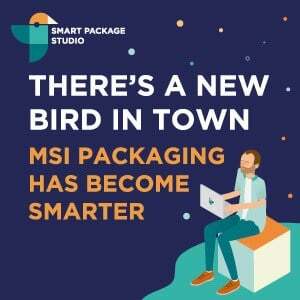 No versions of SMSSRSRP are installed. Installing new SMSSRSRP. 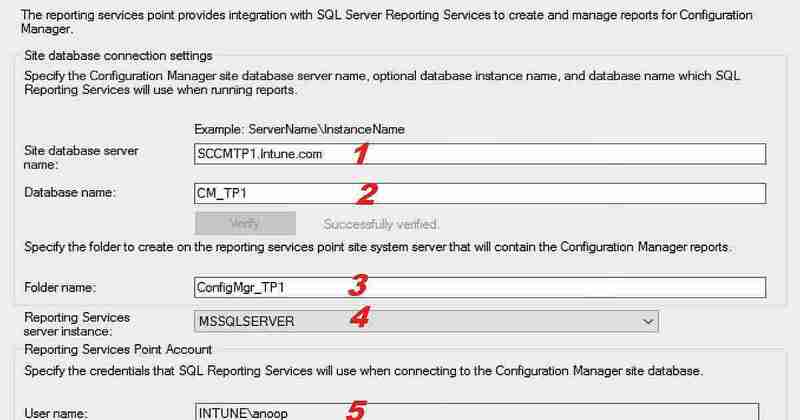 The next stage in the SCCM CB reporting services point installation verification is with srsrp.log. This log will be going to take 5 minutes to complete the creation of all the default reports in SCCM. You can see all the report and folder creation details in this log file. 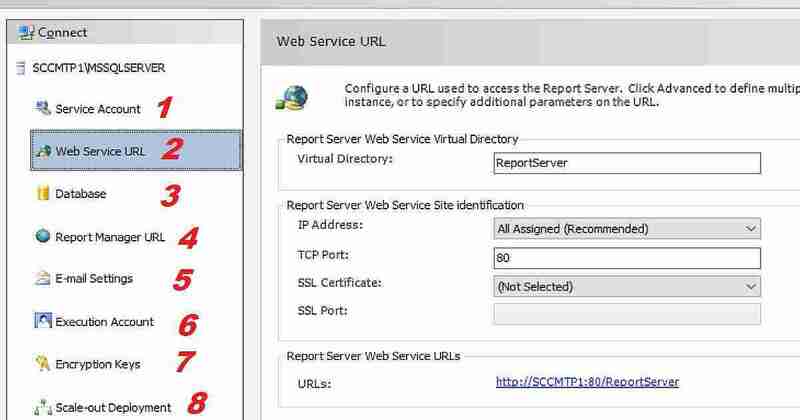 Let’s wait for sometime before launching the report server URL to check the availability of SCCM default reports. You can confirm whether the report creation process is completed from the above log file. 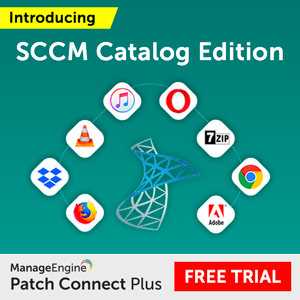 You can see more details, and video experience of accessing SCCM SSRS reports in the following video tutorial here. I have gone through all the default configuration of ReportServer DB for SCCM SSRS in the following video. Previous articleSCCM Certification Exam 70-703 – Have you already SCCM Certified Engineer? I Tried to Make this configuration with a SQL Server 2017 Reporting Services. CM is running in one server and SQL Server 2017 with Reporting Services is in another Server. All firewall ports are open and SCCM Admin account is part of administrators on SQL Server. It ends up failing with a 7402 code indicating that could not monitor SQL Server. Can you help me? Hi, Thanks for the excellent guide. 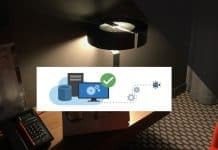 Is it best to install the reporting services role on the SQL Server or on your primary server if you are a 0-2000 endpoint organization and have a remote SQL box?